Customer service is our #1 priority. 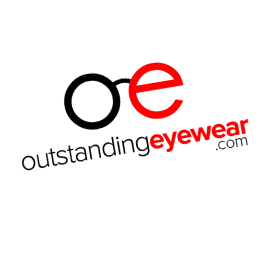 Oustandingeyewear.com is committed to your satisfaction and we seek to provide the best online shopping experience for our customers. If you have ANY questions or concerns please don't hesitate to contact us by filling out the form below. One Company, six outstanding specialty sites and our new South Florida outlet store.